We provide education on professional practice to surveyors and non-surveyors working in property and related organisations. Our real estate education programmes span from detailed training and guidance on professional practice for individuals working in property and related organisations, to tailored insight and learning programmes for ambitious real estate organisations and their leadership teams. This includes the delivery of training on core property disciplines, such as property management and valuation, to broader education on the mechanics and purpose of the property market, as well as immersive learning experiences through city and destination-based study tours. 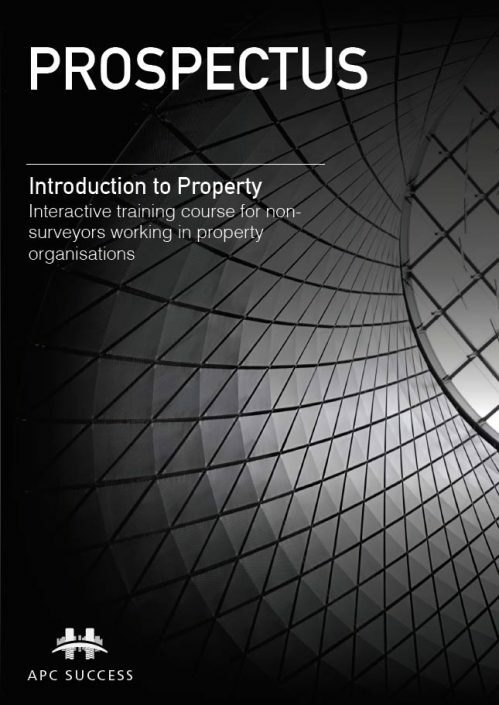 Introduction to Property – an overview of the commercial property market and how it works, typically delivered to groups of non-surveyors working in real estate organisations, such as Non-Executive Directors and finance teams. We provide similar training for select clients looking to engage with property organisations, such as solutions and service providers. 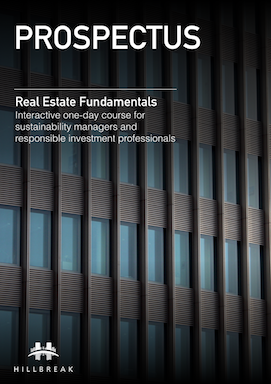 Real Estate Fundamentals for Responsible Investment Professionals – helping those working in responsible investment and sustainability teams to better understand key property terms and techniques, in order that they can better engage with the investment, development and asset management colleagues. Property Management Training – induction courses for property managers. 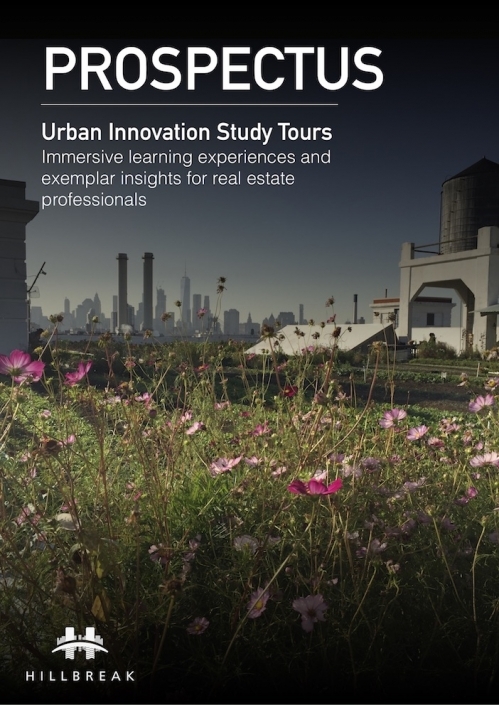 Urban Innovation Study Tours – bespoke learning experiences tailored around a destination to address specific client needs through exemplar project visits and insights, introductions to pioneering organisations and industry leaders, and carefully curated workshops and strategy activities. In addition to providing training to client organisations, Hillbreak is also a regular contributor to real estate undergraduate and post-graduate courses, including through Miles Keeping’s role as a Visiting Professor of Sustainable Real Estate at Oxford Brooks University.